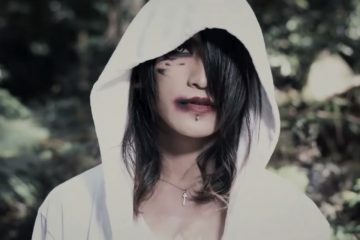 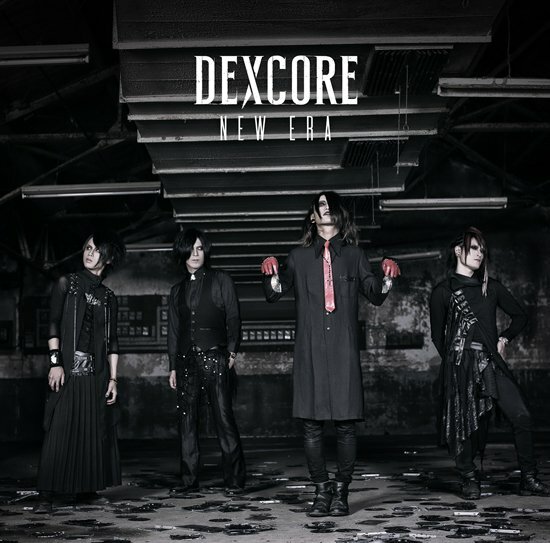 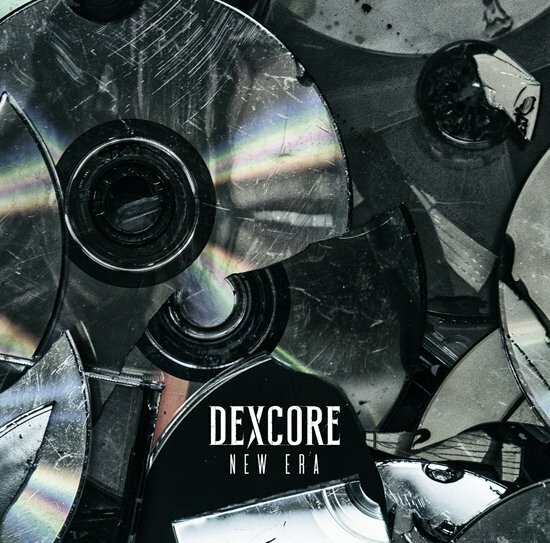 The announcement that DEXCORE will release single NEW ERA on June 27 has been followed up with a music video preview for the title track! 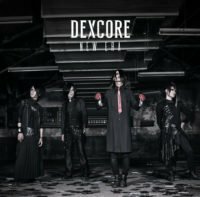 It’s unclear where the band are performing but the short snippet has allowed us to decipher that there will be growls, screams, and squeals—a staple for DEXCORE thus far. 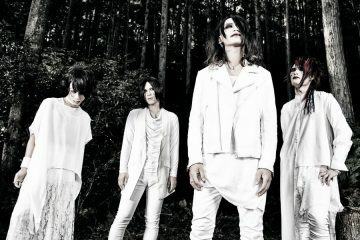 It also features a powerful and emotionally-charged chorus, followed by chugging guitars. 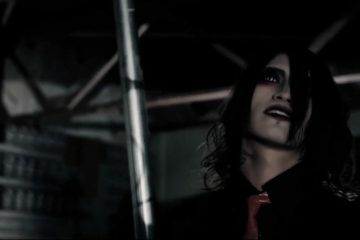 This intensifies as the tempo gets faster, upping the ante on the songs aggressiveness, as you’ll see when the screen turns red and the band starts headbanging. 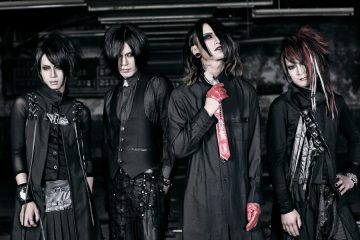 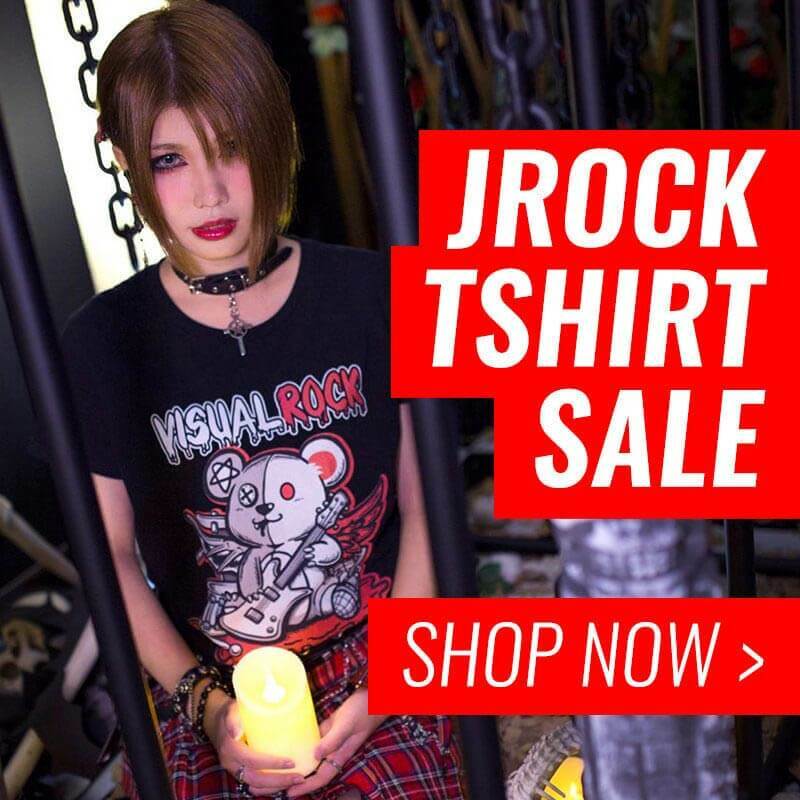 See the preview for it below!